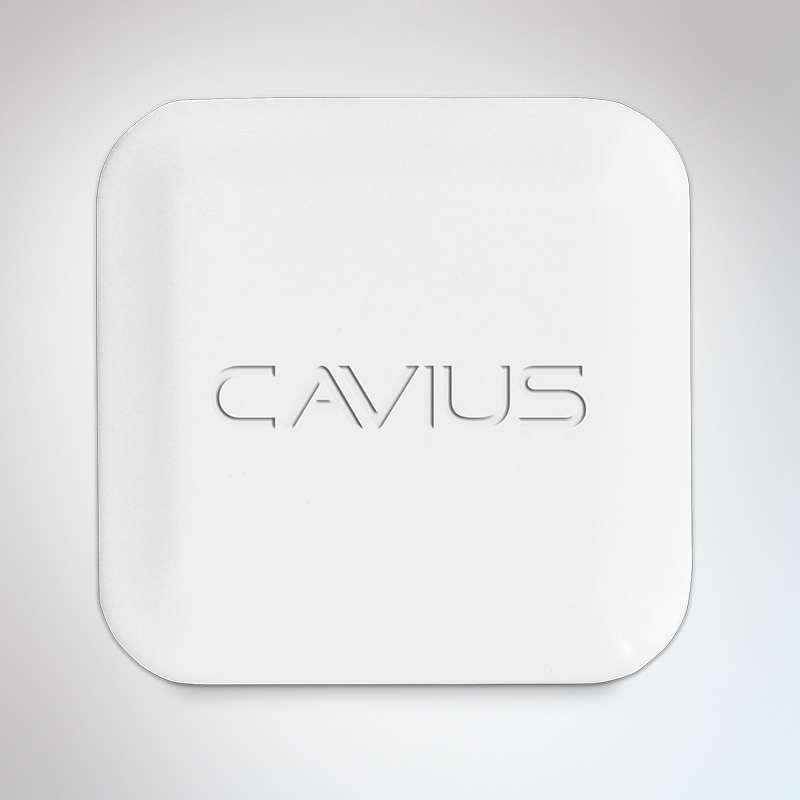 Why are Cavius smoke alarms superior…. … to other more standard designs? 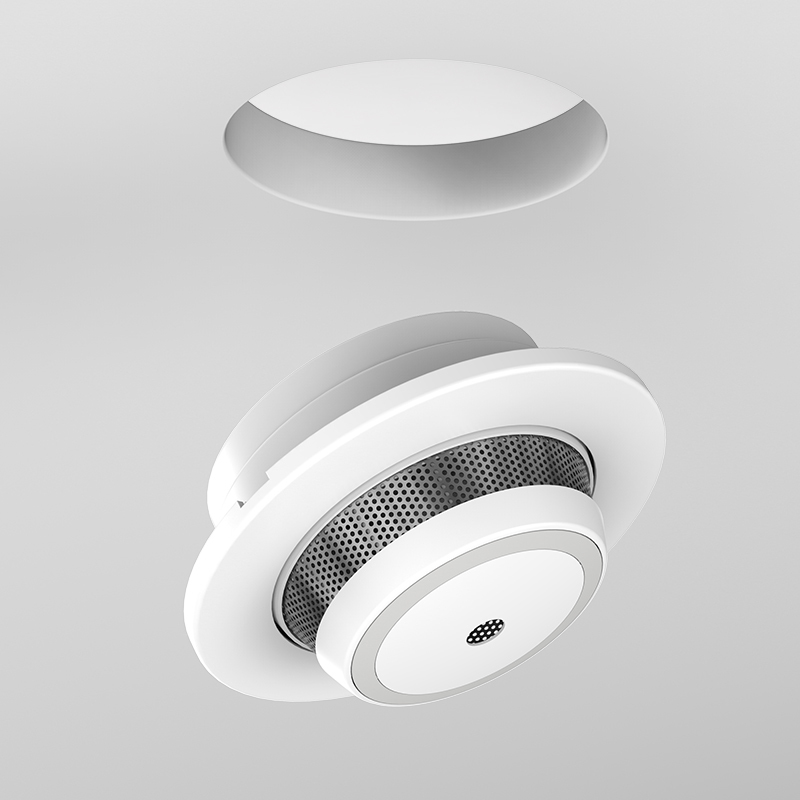 The core technology of the Cavius 40mm smoke alarms was designed by a team experienced in developing high quality system smoke detectors to EN54-7. 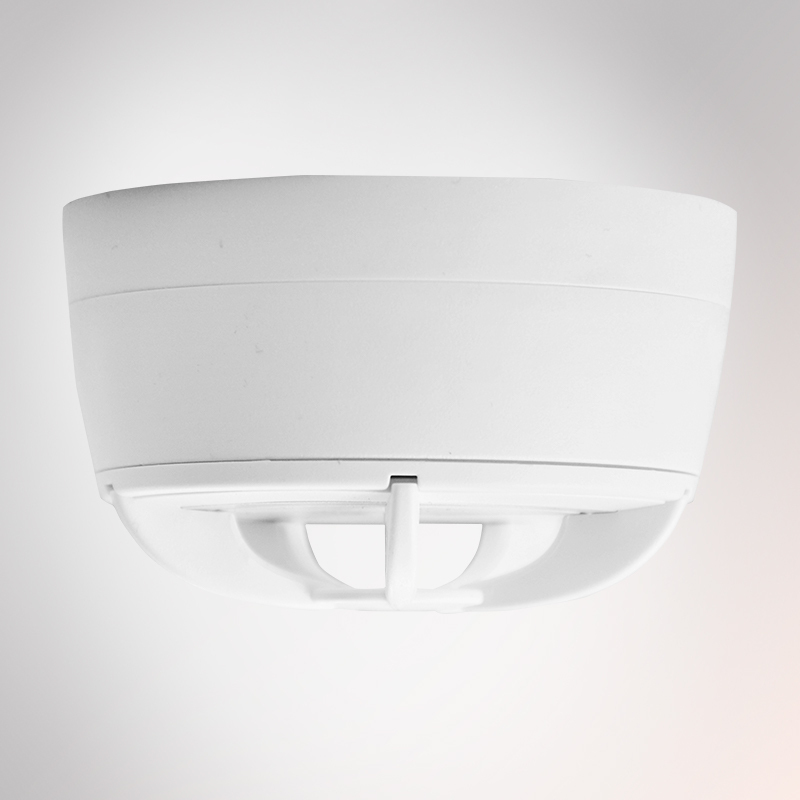 There are often many hundred detectors on a system, and single false alarm can cause evacuation ofhotels, hospitals, shopping centres etc. They also have to be highly reliable in detecting fires. There is also direct involvement withforming and revising EN system and smoke alarm standards. 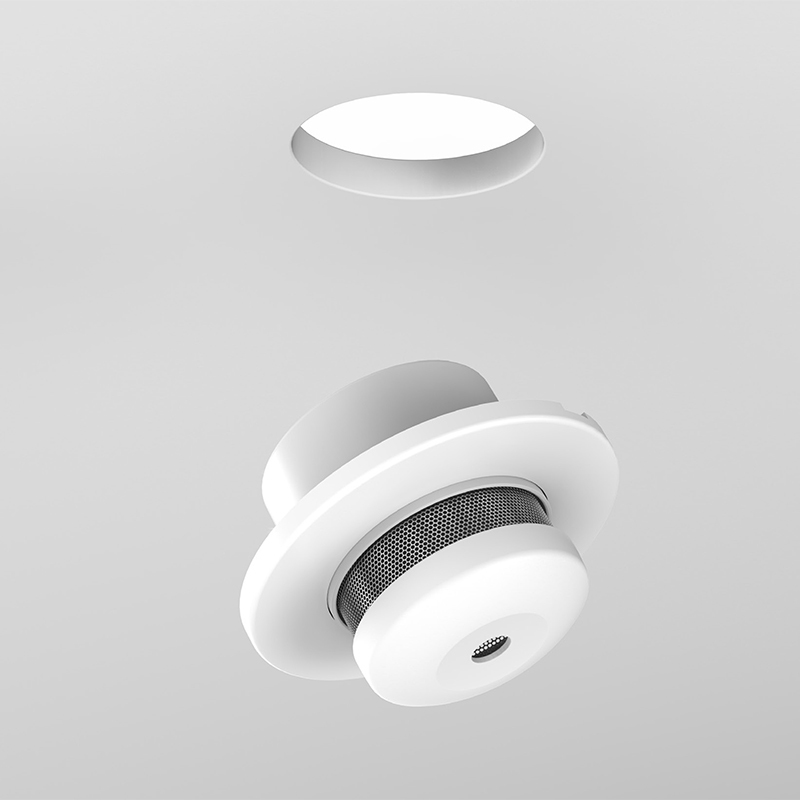 The alarm design with the stacking of all the components: Battery, electronics, chamber and sounder in order to make the overalldesign as small as possible were a first on the market and revolutionized the smoke alarm industry. Cavius alarms are using the highest quality components to ensure quality, reliability in performances, stability and to ensure products will be 100% operational during their lifetime of 10Y. 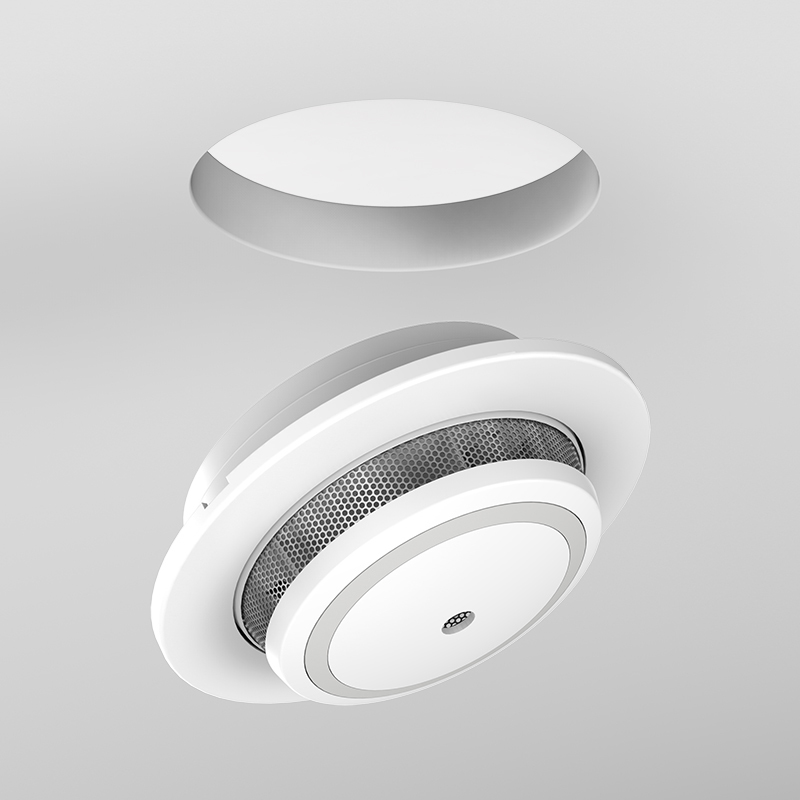 The effective size of the smoke sensing chamber is much smaller than previous ‘standard’ designs. To maintain a good quality performance this requires additional cost in the optical components, amplifiers for the photodiode and a good quality micro controller tocarry out signal processing. 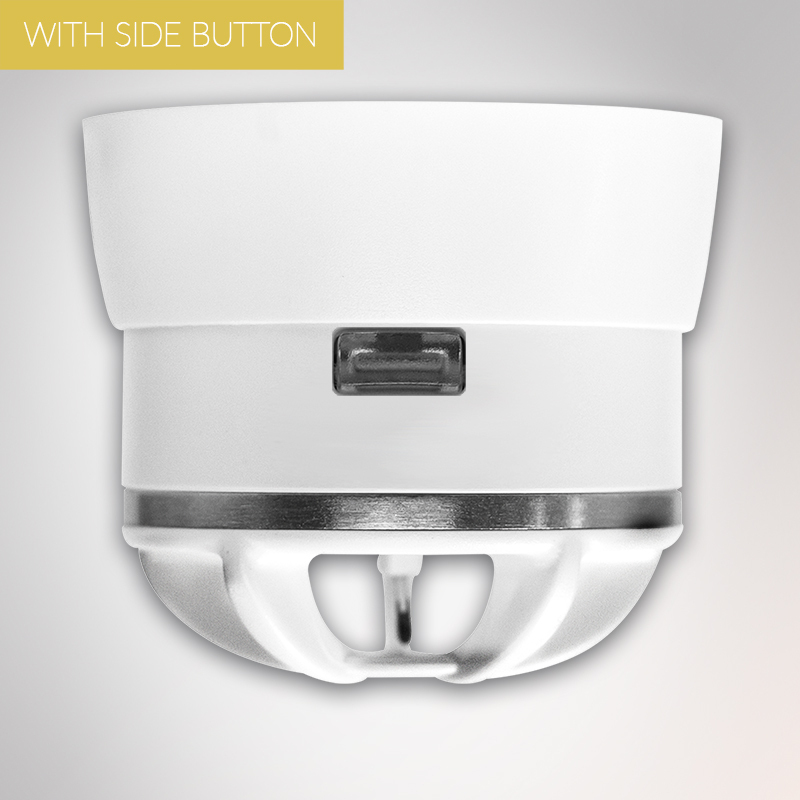 very good resistance to false alarms due to point sources of contamination, insects, and humidity. 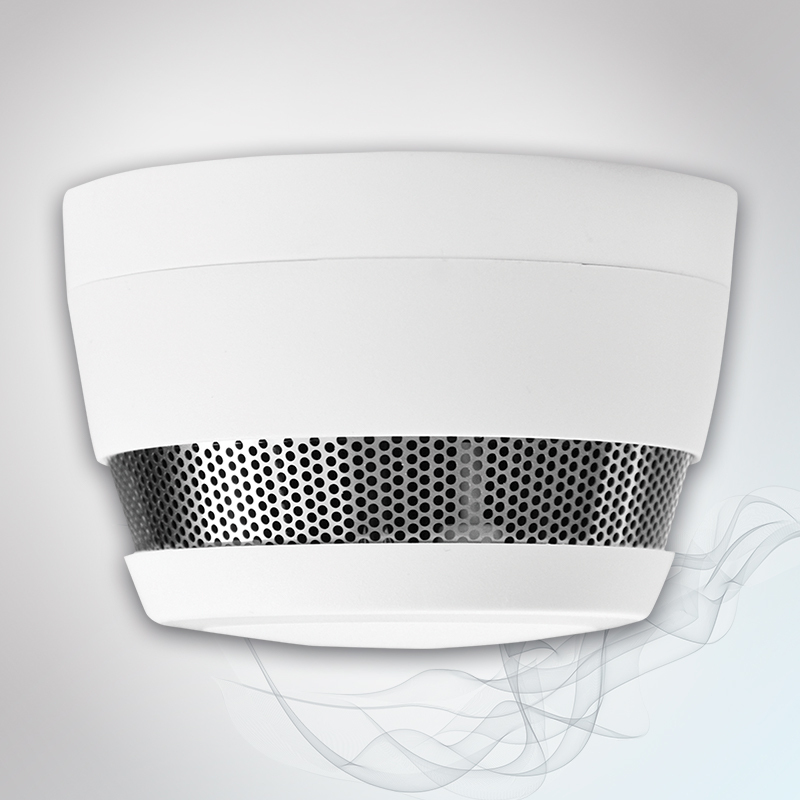 This is not the case with most other larger smoke alarm sensor designs. 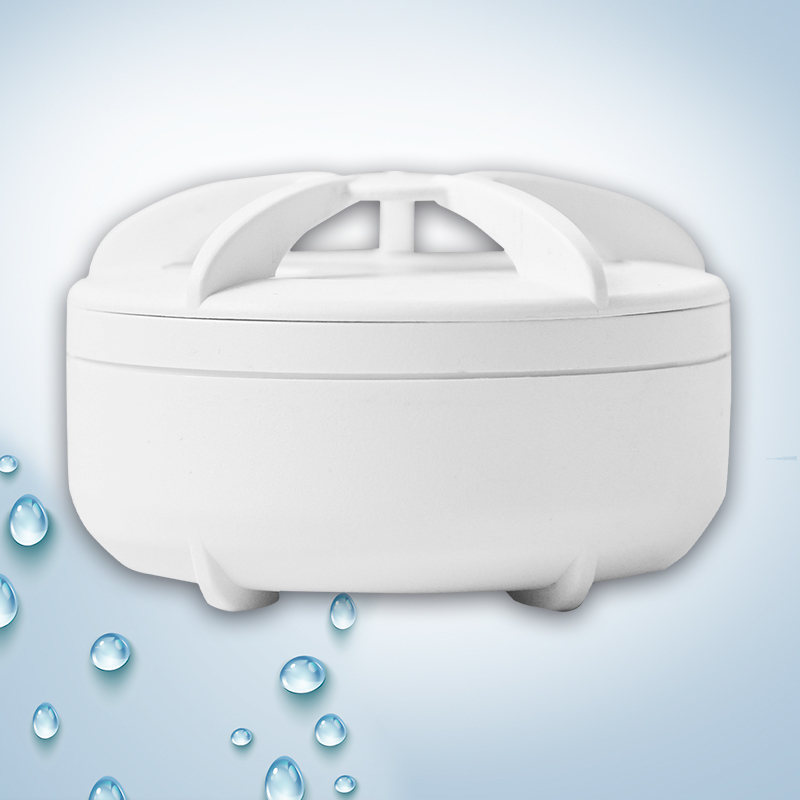 Due to these characteristics, CAVIUS smoke alarms are certified for recreational vehicles where the exposure to different humidity andchange in temperature is high. 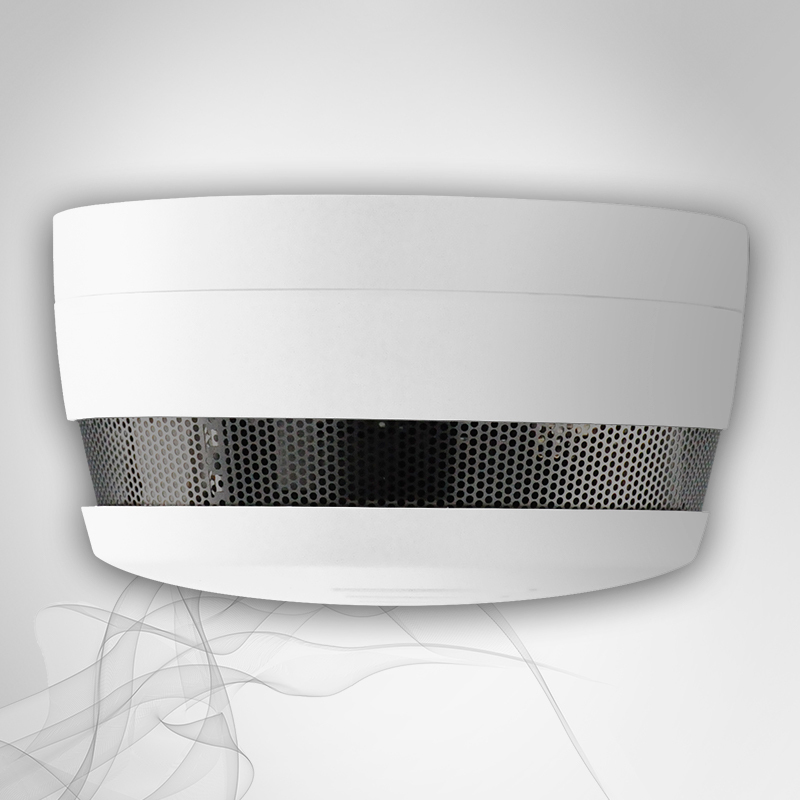 The software in the Cavius smoke alarms includes a fire detection algorithm with features similar to that found in expensive analoguedetection systems. 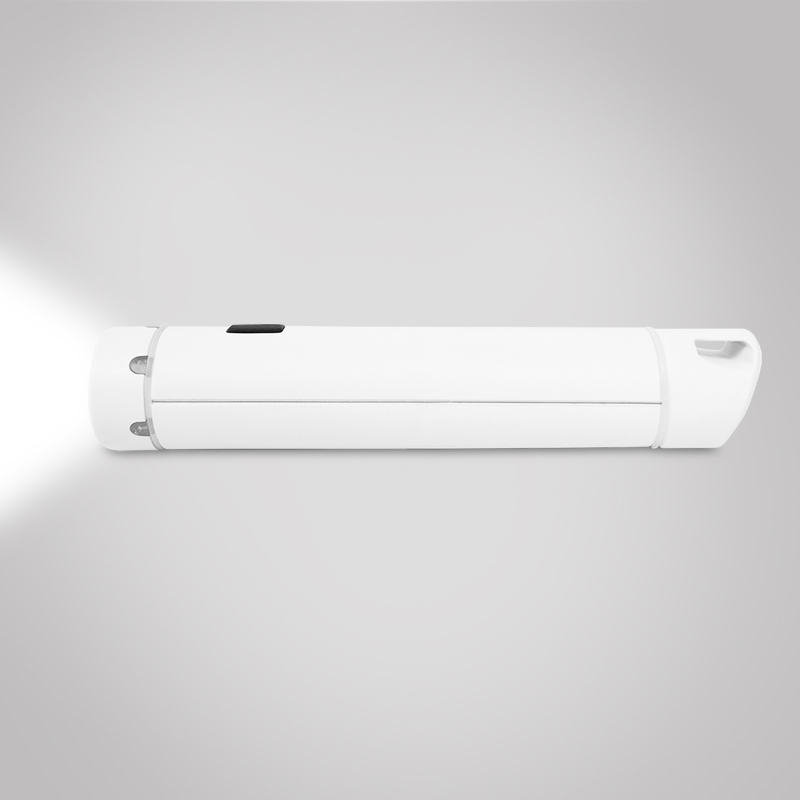 This includes correction for drift due to the build-up of contamination, rejection of spurious signals, temperature compensation and averaging of the signal levels. 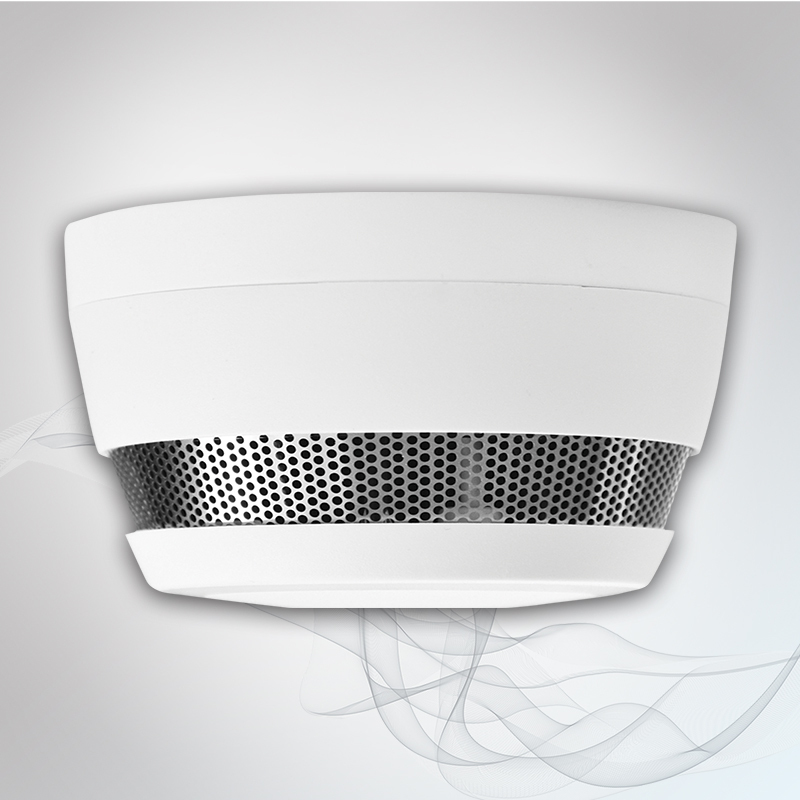 These features give a superior performance to the simple alarm thresholds used in standard smoke alarm ICs. 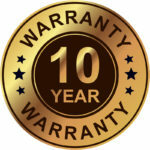 The software also includes a calibration routine, which stores a gain factor in flashmemory. This is more accurate than the variable resistor set by hand on most other alarms, and much more reliable long term. 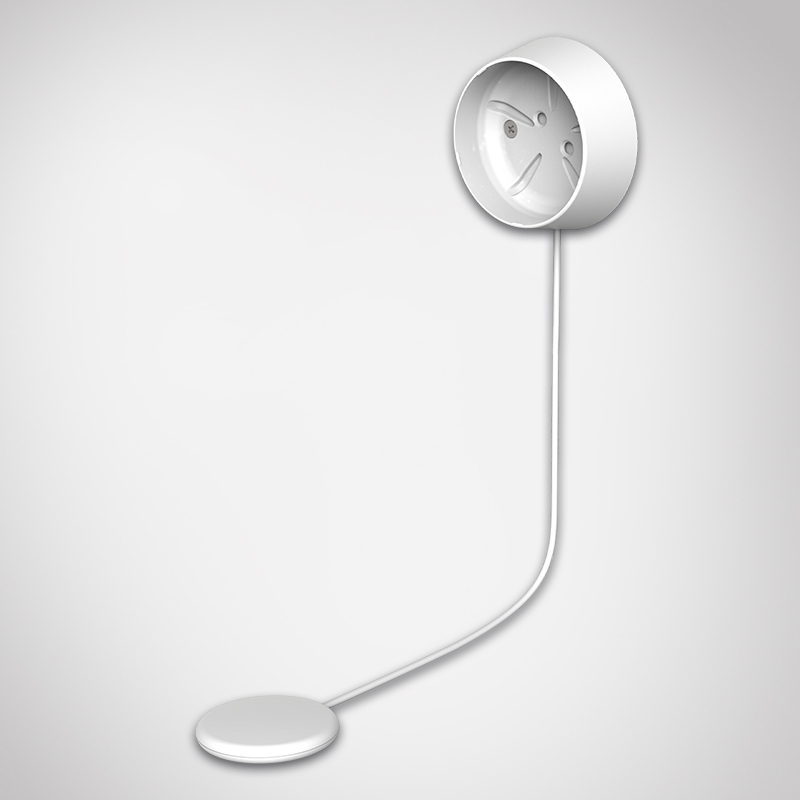 The software also includes features for self-test, hush mode after alarm, and battery test. 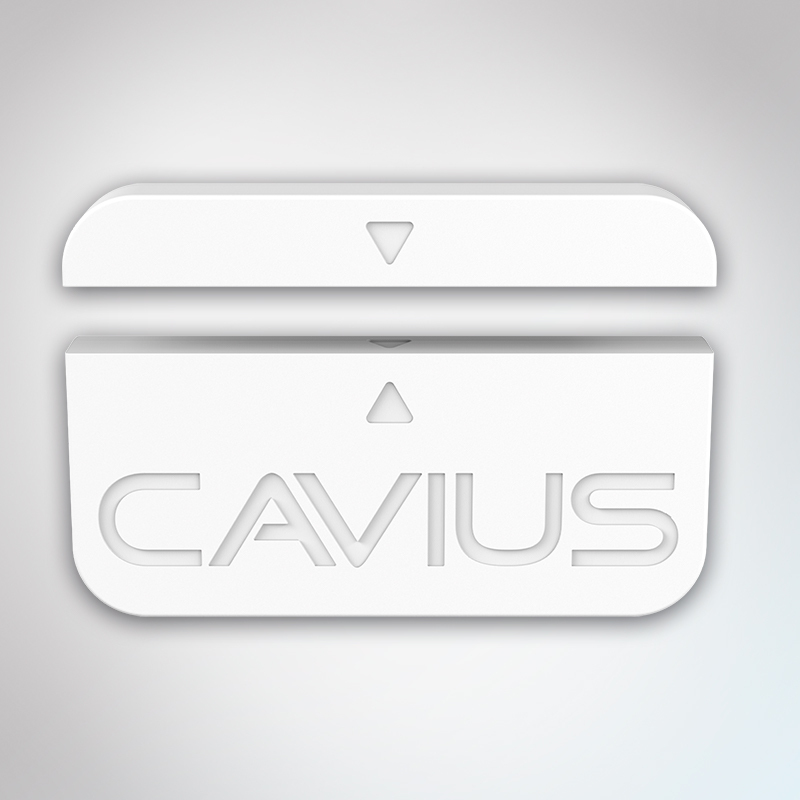 Cavius alarms are testing 100% of the production in a smoke tunnel to ensure the right calibration, and every single piece is checked in an anechoic room for sound output test. Samples from each production week are sent to an accredited lab, and we are always having an inspection before shipment by an external audit company.